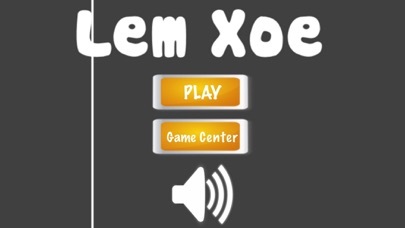 Lem Xoe is a funny game, which helps you relax after worked. 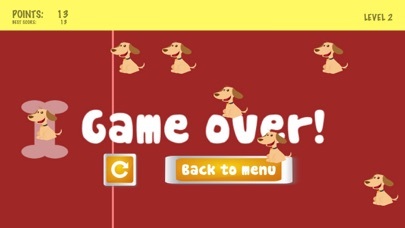 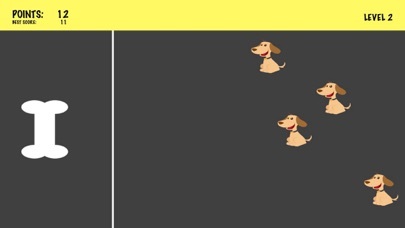 You just tap on screen to prevent dogs steals bone by touch on them. 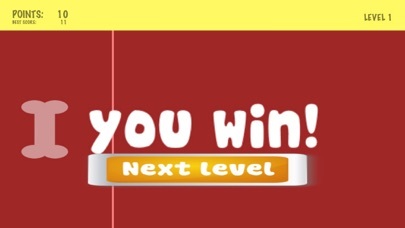 Get high score and enjoy it!